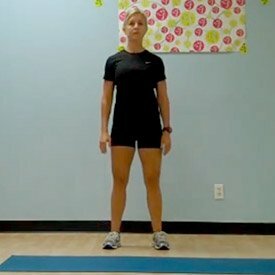 Ready for a fun full-body workout? You'd better be! Aside from training hard and eating right, I think it's essential for you to take care of your body in other ways. I'm a big proponent of eating food and taking supplements that are free of GMO ingredients, artificial colors, gluten, and preservatives. My clients, my team, and I have found the most success in our physiques and performance by making every nutrition decision a Clutch one.